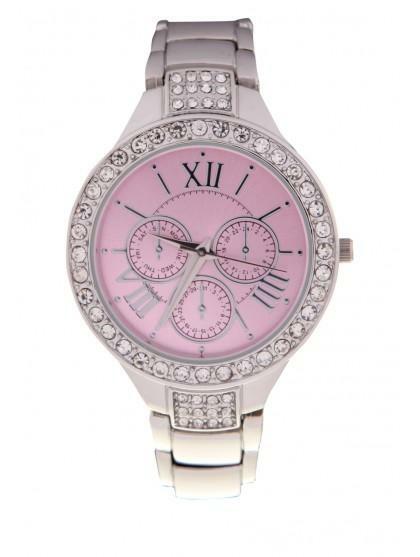 Make sure you never miss a thing with this stunning diamante womens watch. Ideal for a more sparkly look. 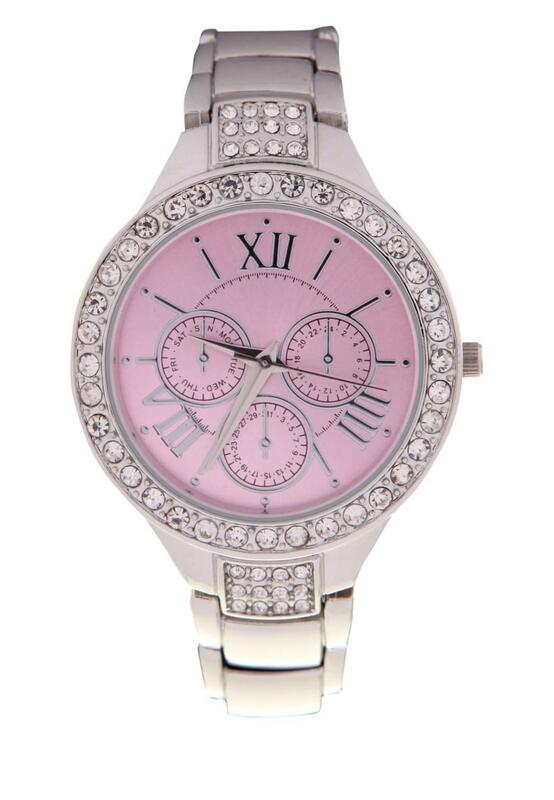 Wear to work or on weekends this watch is ideal for any time.